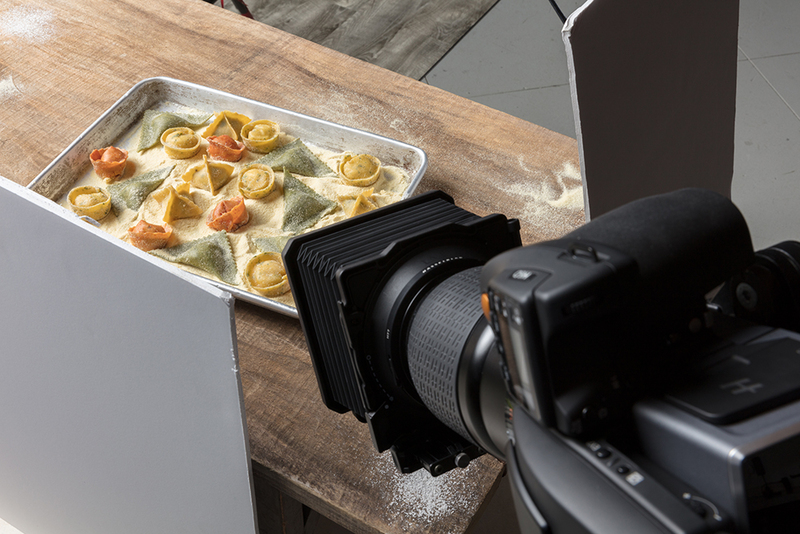 The combination of fresh ravioli and a good quality camera is an Italian photographer’s dream come true! 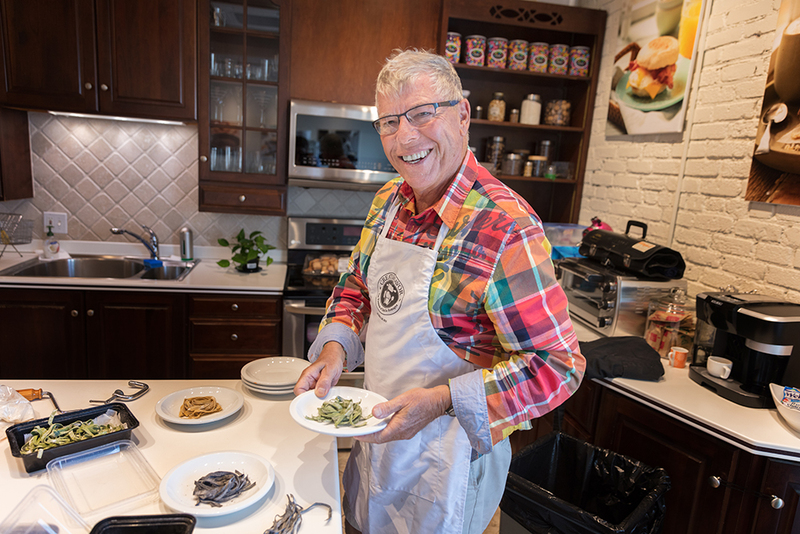 It was such a treat to have our longtime friend John Carafoli as the food stylist for this shoot. He is so talented! 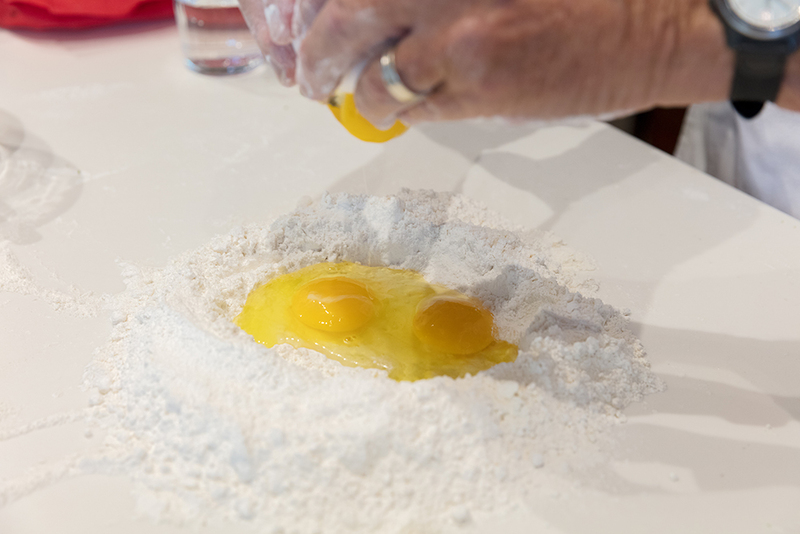 Here is a quick glimpse of the beginning stages of making fresh pasta. 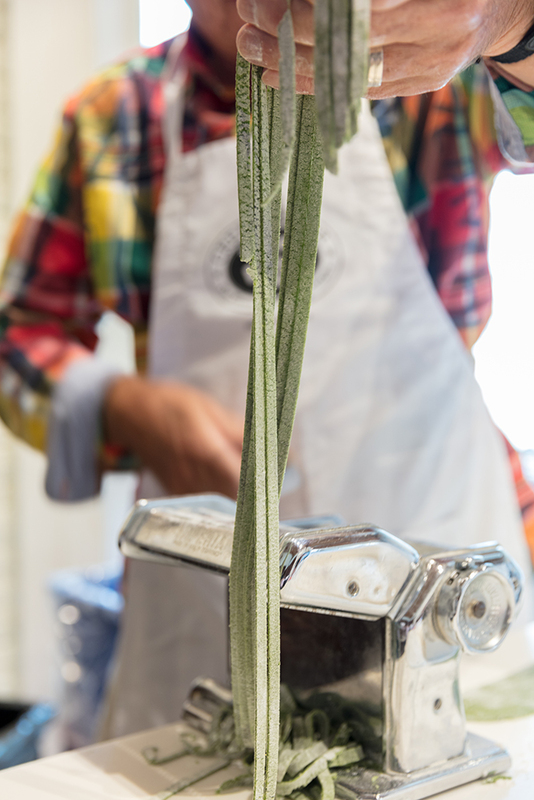 John worked his magic to create delicious pasta! It takes a lot of time, patience, diligence, and intense attention to detail, but the end results are so worth it. 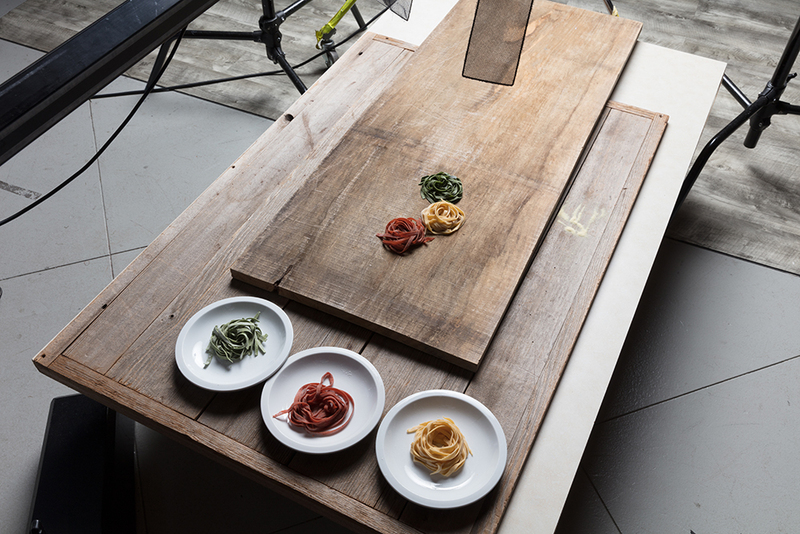 We went to great heights to capture the detailed texture of the delicious pasta. 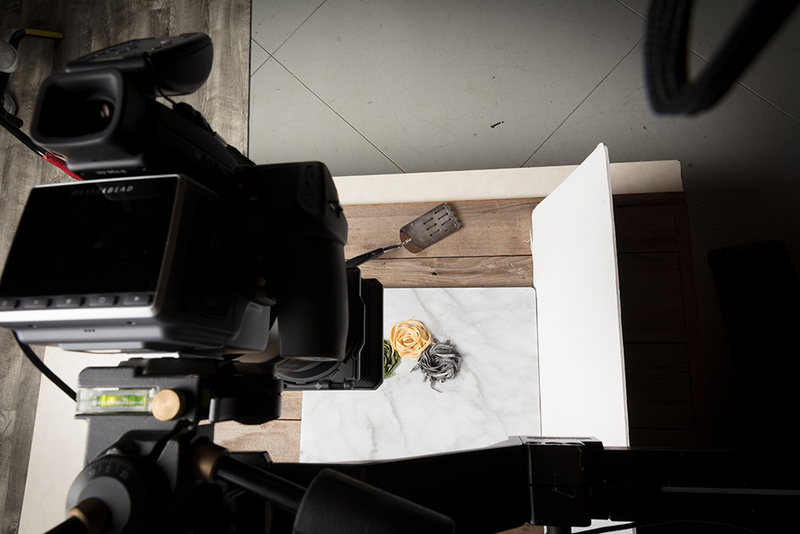 An overhead shot allowed us to showcase John’s final creation in the best way! 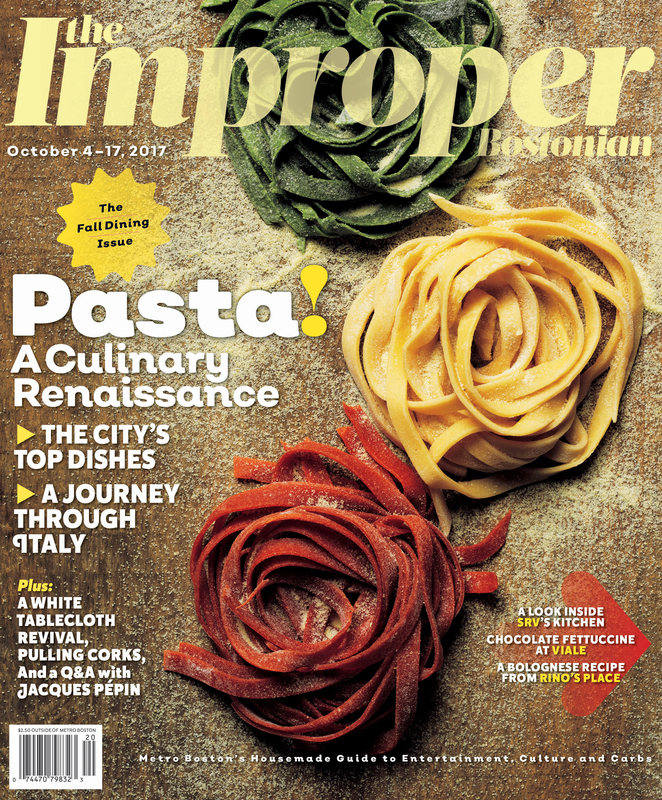 Check out the final cover below and grab your copy of Improper Bostonian’s Fall Dining issue as soon as you can!